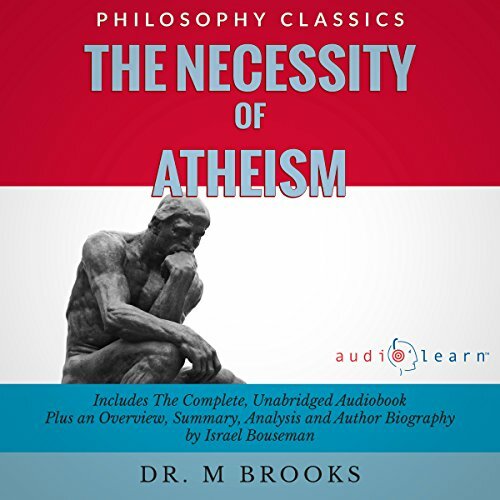 Showing results by author "Dr. M Brooks"
The Necessity of Atheism is a critical review of organized religion from the perspective of a psychologist. The history of mankind is examined with consideration of the scientific evidence available at the time of its writing, and this history is compared with that of the biblical account. Furthermore the influence of religious beliefs on science and philosophy are investigated at length.